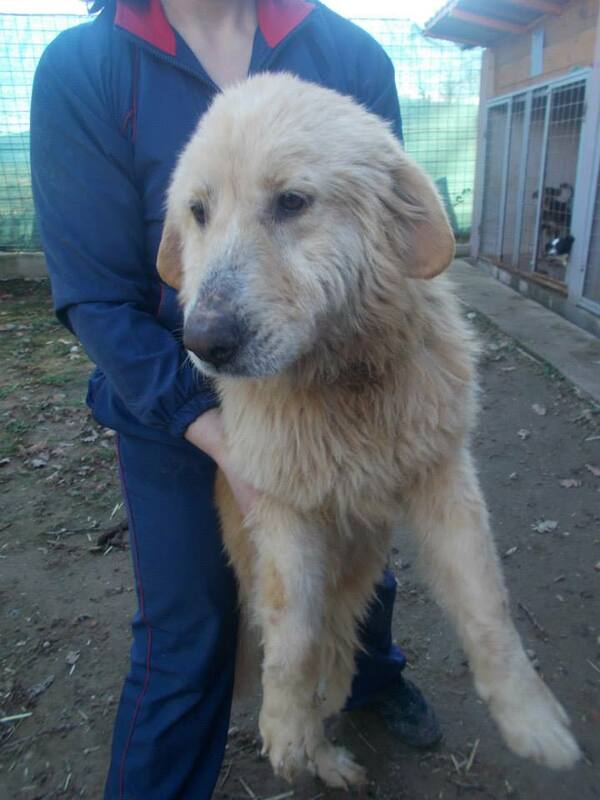 Vasko is a bigger male about 2 years old. He’s been in pension for nearly a year. He also suffered through demodex and he is still on therapy. Soon we will be able to say that he is completely recovered. He is lovely to people, cats, dogs, children and a true guard dog. 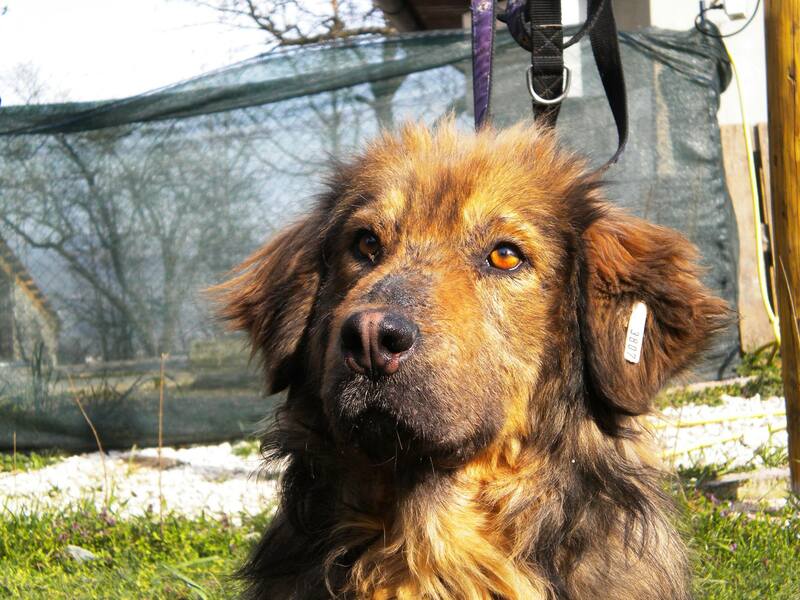 If you would like to adopt Vasko please CONTACT us. 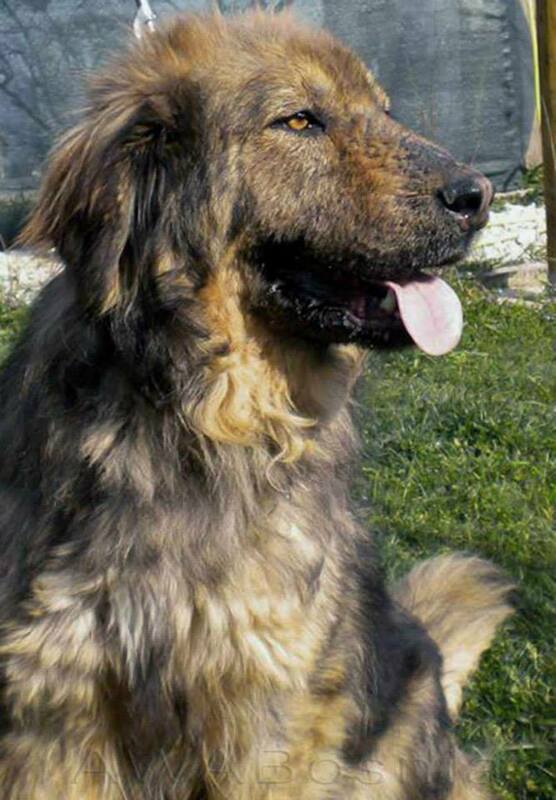 Harley was rescued last year, abandoned on the streets of our city by everyone he trusted. He had a terrible case of demodex (mange). He was put into pension. We are still treating his skin, but he’s doing much better now. 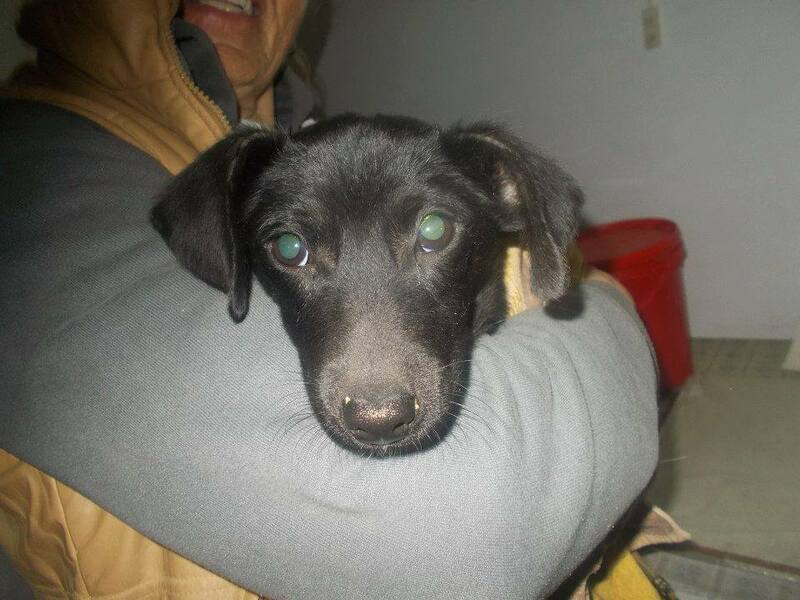 He’s a lovely Labrador/Retriever mix and needs a forever home urgently. In the meantime would you be able to sponsor his pension fees and therapy? 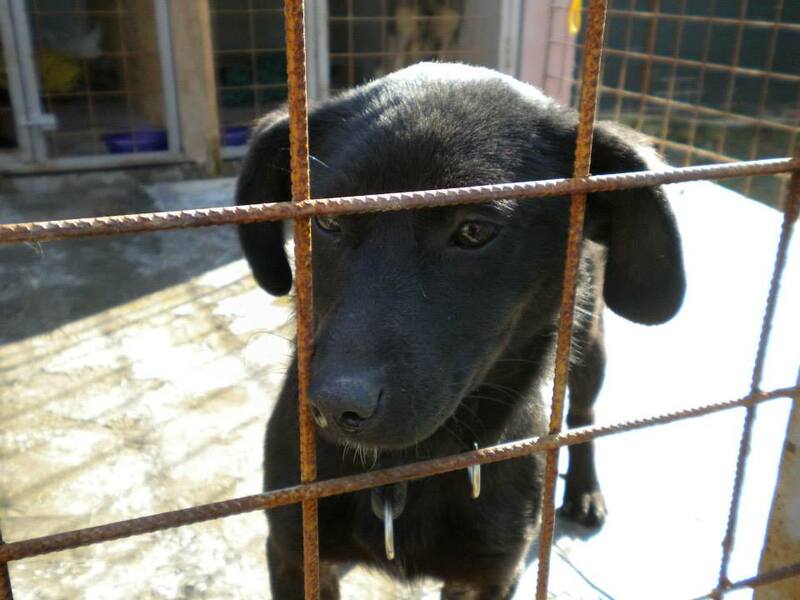 If you can help the Paypal is: andjeosarajevo@gmail.com- mark your donation for ‘Harley’ and please, after you have made your donation, click ‘confirm receipt’, otherwise the funds are not available to us for a month. Thank you. And, now, Mila’s boarding in the pension she’s in has expired on March 4th, she’s in the red for a whole month and 10 days. She has a debt of 160e and the debt will only grow, please help us find her a good and safe home, she really needs help. 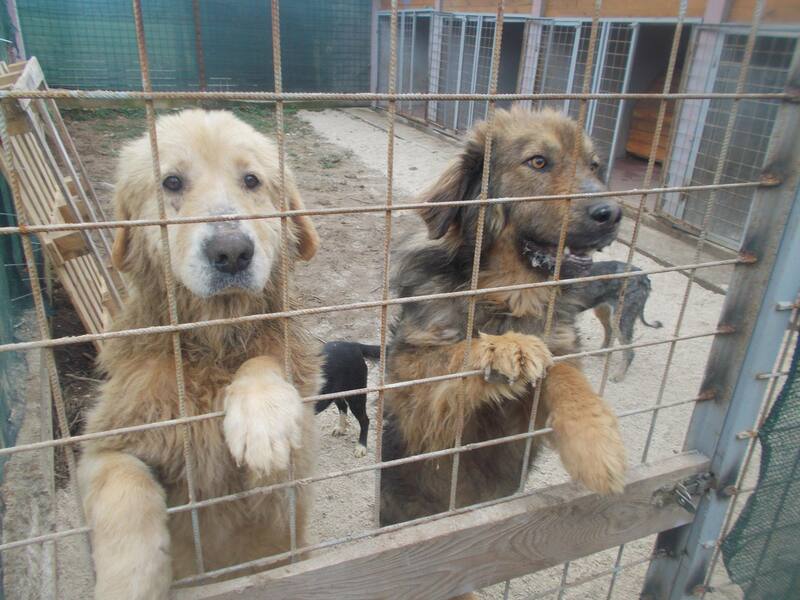 If you can help the Paypal is: andjeosarajevo@gmail.com- mark your donation for ‘Mila’ and please, after you have made your donation, click ‘confirm receipt’, otherwise the funds are not available to us for a month. Thank you.